Julian is a quaint town nestled in the mountains of San Diego County. Julian is an official California Historical Landmark, ideal for a cute day trip with friends or a sweet weekend with your honey. 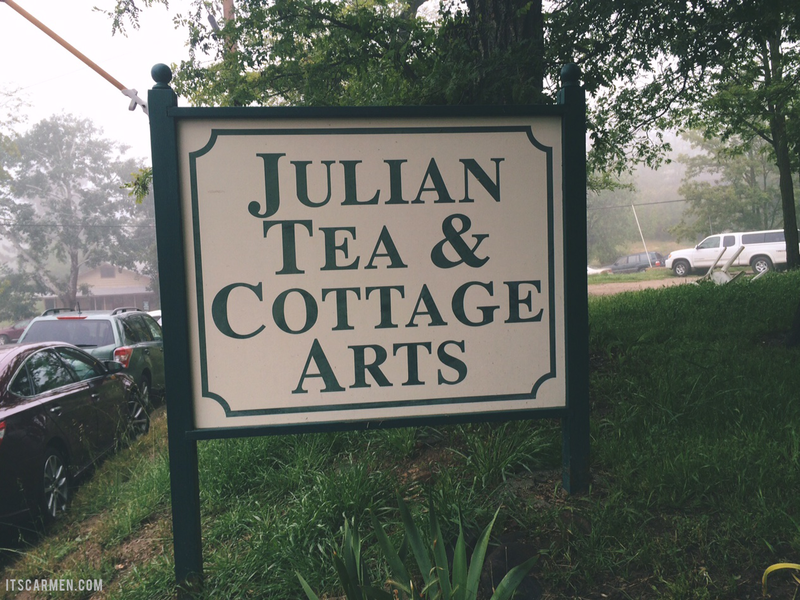 I visited Julian several times as a little girl, but this was my first experience going as an adult with my own agenda. My boyfriend & I explored the town on foot; it's so petite that you can see nearly everything in about a day. 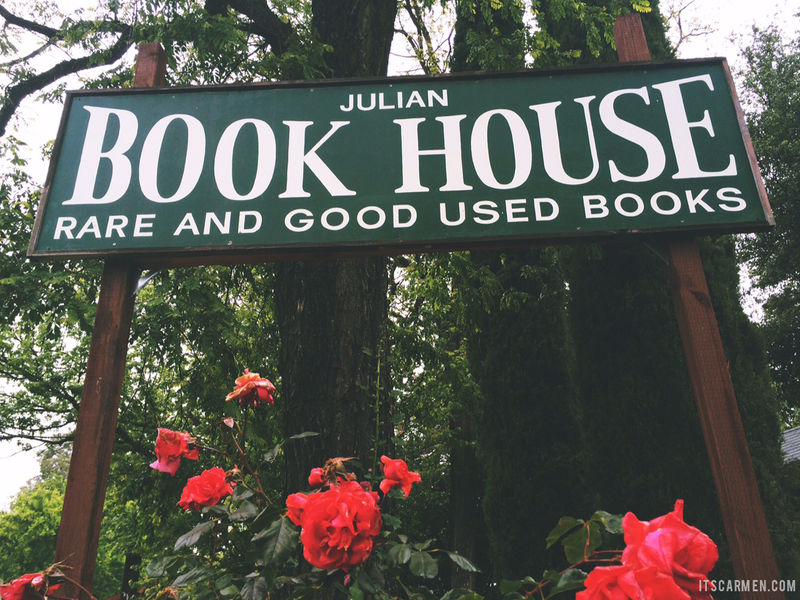 Here are some of my favorite things to do in Julian! 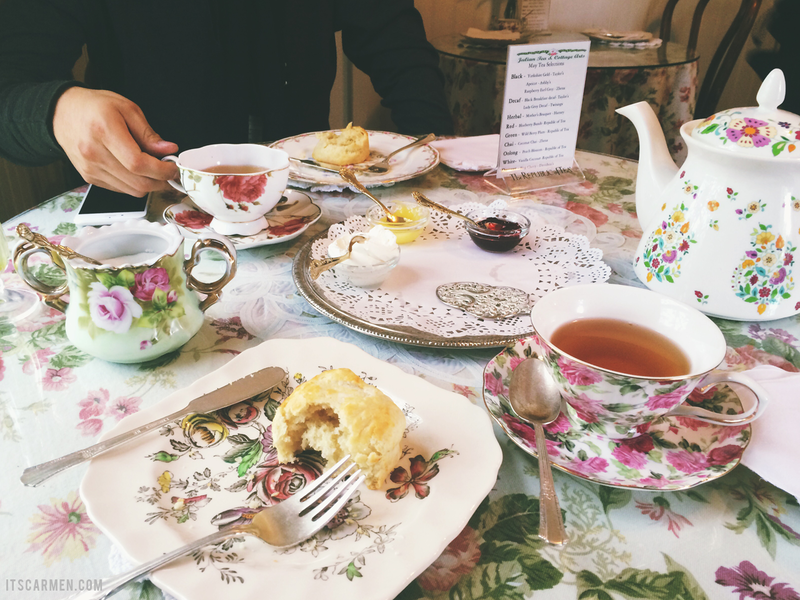 Stop by this century old cottage for tea. Call ahead to make a reservation or come in early to do so. There are only a handful of tables, so don't miss out. You get bottomless tea for $3.95 per person & there's a lunch menu too. The teas are tasty & the food is handmade! Everything is so charming. We got the Cream Tea which came with buttermilk biscuits, jam, whipped cream, & lemon curd for $8.95. All handmade! Shop for tea, teapots, & everything tea related. Even my boyfriend loved the experience. This place is a legend. They sell their pies across the county, so they've gotten more popularity & you'll usually find a line out the door. There are only a few tables to eat at; you're lucky if you get a seat. We stopped by to try something different than their famous pies: cider donuts. Yep, apple cider donuts. They were pure heaven with a touch of spice. Kinda wish I had one (or two) right now. Get your knowledge on with this cool bookstore. They have a vast selection from birdwatching to old school Nancy Drew novels. Most come at very reasonable prices but definitely not thrift store value. Some are vintage & some not so much. 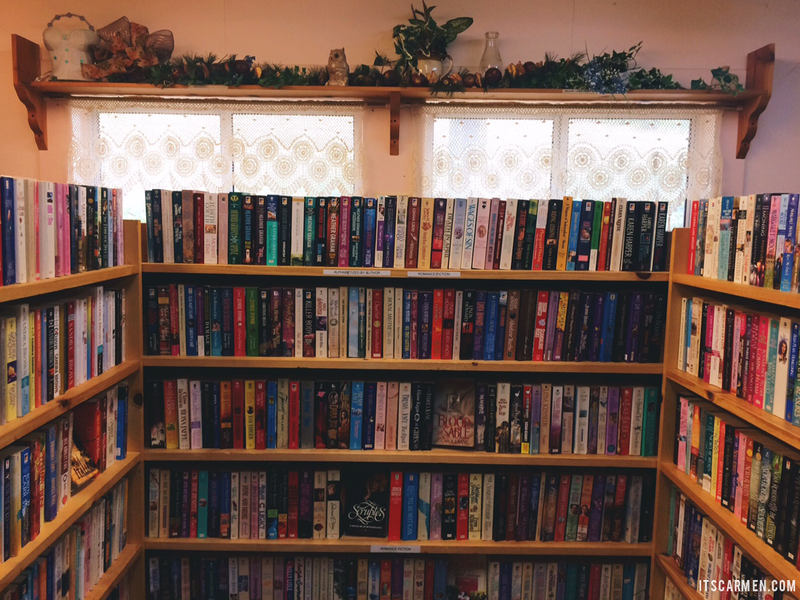 You'll find a variety of books. Each room has a few selected genres: religious, fiction, sports, to make your journey simpler. I was pleased to see anyone from young kids to grandparents in the book house. Like sweets? Know someone who does? 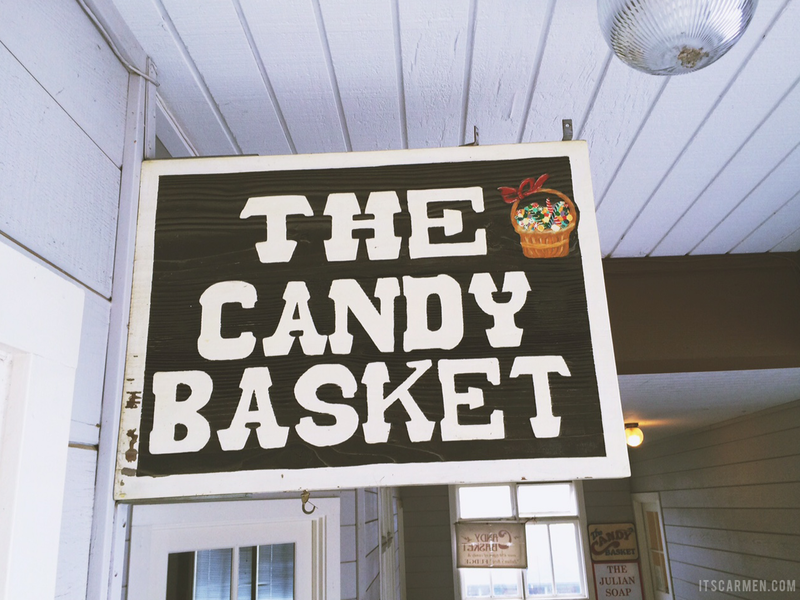 Stop by this nostalgic candy shop & buy some in bulk. 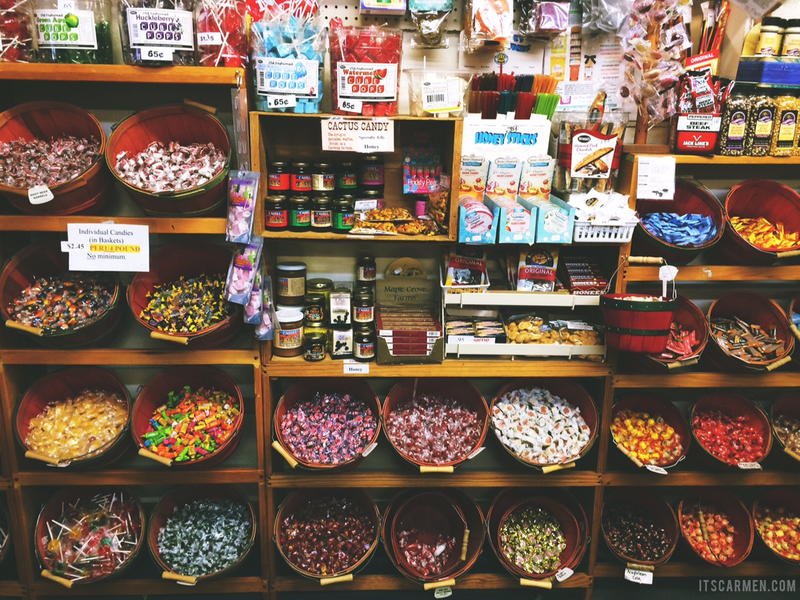 There are plenty of taffys, gummies, chocolates, lollipops, & licorice to choose from. There's also those classic candies you rarely see anymore like Mary Janes & Walnettos. We purchased some of the cheaper bulk candies; kids will love you for it. Munch & reminisce. I adore handcrafted items made with love. Michaeline creates everything herself. Shop for soap slices, fabric wrapped soap, potpourri, room sprays, & more. 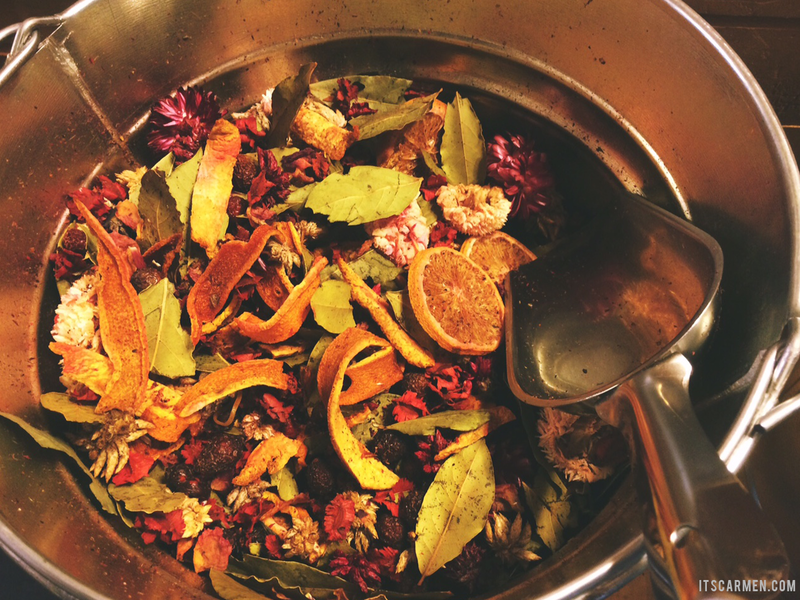 You can smell the mixture of scents wafting through the air the second you walk in the door. If you're like me, you'll sniff everything before making a decision. 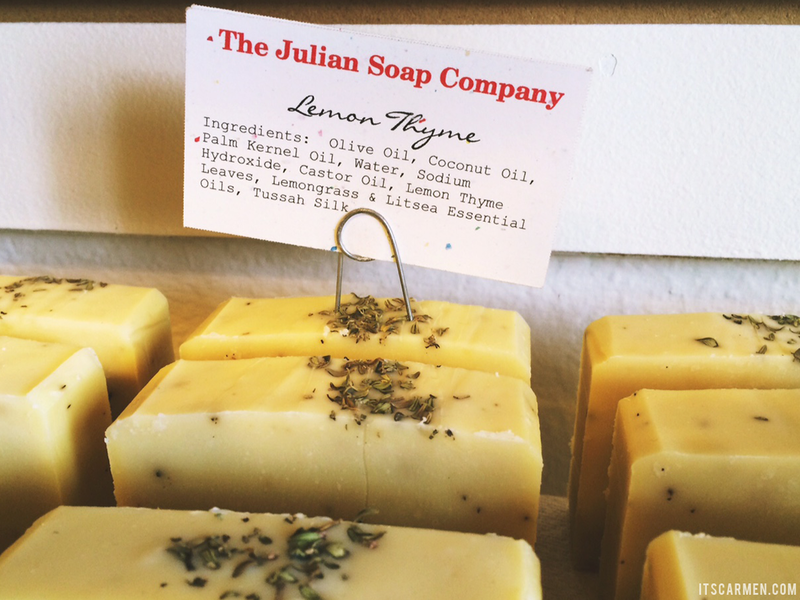 I purchased the Lemon Thyme soap for my mom; she loved it. We were walking around & spotted a "wine tasting" sign. I was sold. You'll get six tastings for $10. Now that's a price I'll get on board for. I recommend their sangria; it was so scrumptious & poured in a reusable plastic cup you may keep as a souvenir. Wine is served in wine glasses. The tasting room is open, light, & welcoming. Feel free to bring your dog. Beware! 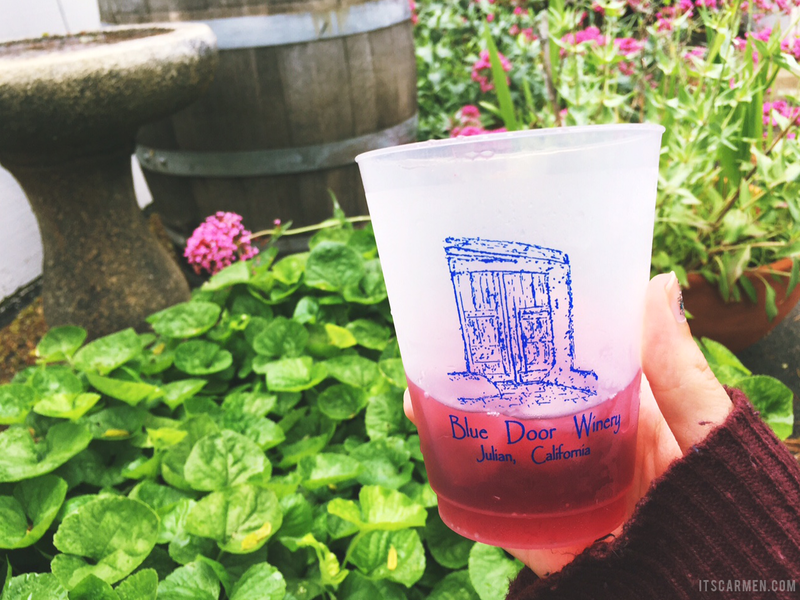 Blue Door Winery is closed Tuesday, Wednesday, & Thursday. I love that bookstore. They have so many books! So I'm probably never going to go to Julian... But I would definitely love to hit up that tea shop! Bottomless tea for $3.95 what a steal, haha. And it's just an adorable shop. I want to vacation now. End of rambling. Hope your week is swell! Amazing post. All the places look so lovely! aww wow I love your photos. makes me want to visit southern cali asap! This town is so cute! I hope to visit it and use this post as a guide. Small businesses are always the best! You made them look especially good. My whole mouth filled up with saliva when I saw those biscuits, drool! Wow what a cute place. I'd love to do all these things. 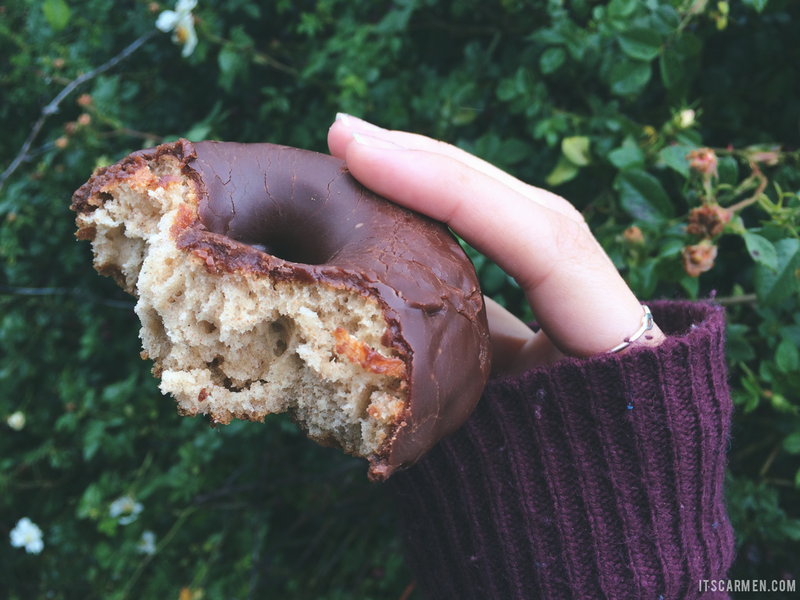 That doughnut looks amazing! wow, you managed to capture the atmosphere of the place so well! That little tea house is so cute!!! That's my favorite soap place! Every time I go to Julian I have to buy soaps for myself and for presents throughout the year. The Julian Gold Rush Hotel is wonderful, too...right on Main Street, which closes up shop around 6pm. So did you and your boyfriend just go for fun? I've never heard of Julian, though I've been to San Diego many times (although I realize San Diego is huge). Carmen, you are making me hungry with these food pictures. The tea and donuts look delicious. Mom's Pies - 100% best in town! Apple Crumb is awesome, but l-o-v-e the Strawberry Rhubarb. Lived in Julian my whole life. Mom pie...no.... Julian Pie Co. Yes. 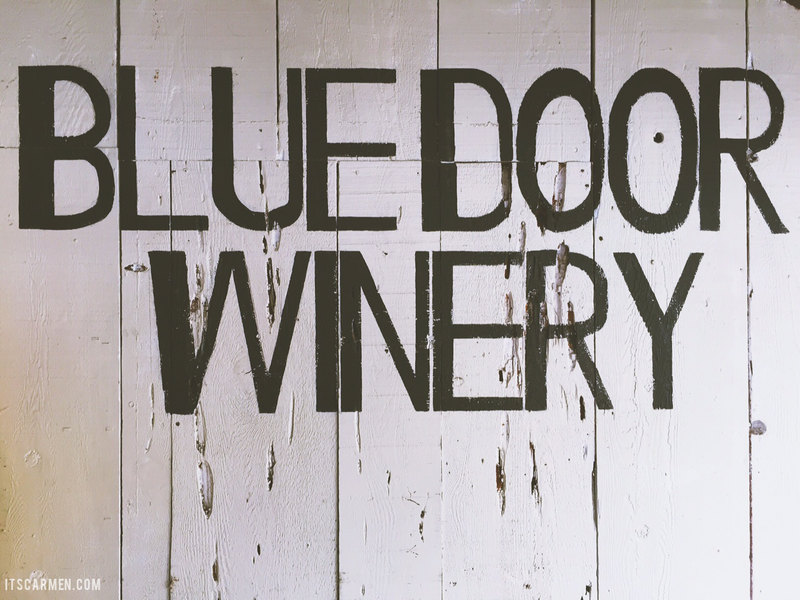 The Blue Door Winery and that book house look incredible! As a San Diegan I've been to Julian a few times. I wish I knew about these places then! The only thing I don't like about Julian is how crowded it can get on summer week-ends. It's worse than the beach, lol! The book house and the soap company are my favourites! And a cup of tea is also not to be missed! 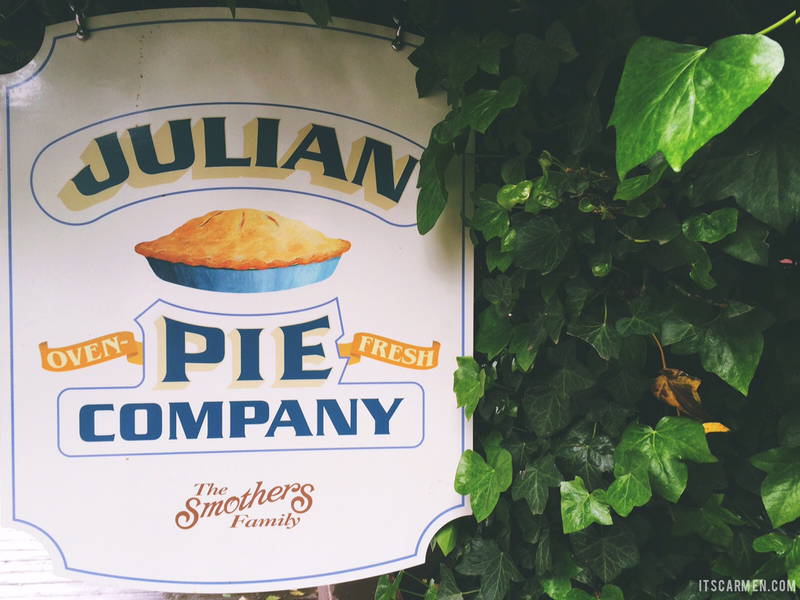 Love Julian and that apple pie. We go yearly. 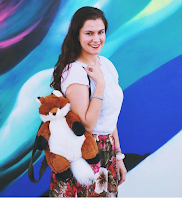 thank you for the comment on my blog! i really love all the photos for this post! i need to visit all these places!! !